Fratepietro’s Bella di Cerignola green olives are firm and savory. They have a deeply satisfying umami taste, but a flavor mild enough even for those who claim not to be wild about olives. One taste of these olives and we’re sure they’ll be hooked. The firm meaty flesh separates easily from the pit, giving each bite a totally satisfying mouthfeel. The Fratepietro family is the only farm in Italy that handles the whole Bella di Cerignola Olive production process: from pruning the olive trees, to harvesting, to packaging, and to selling the olives. That means that the people responsible for growing the olives are the same people responsible for putting them in jars, you can't get any better than that! But they can also be used to add outstanding umami flavor to a whole variety of dishes - mix them into salads or pasta, slice them as a garnish for baked fish or fold them into a thick and spongy focaccia. And since olives contain all the outstanding health benefits we associate with olive oil - healthy fats, antioxidants, and polyphenols - you’ll be thinking of your own ways to add more Bella di Cerignola to your life. The cultivar takes its name from the town of Cerignola, near Foggia in the region of Puglia, the heel of Italy’s boot and a veritable olive paradise: acre after acre of olive groves dating back hundreds of years and stretching as far as the eye can see. 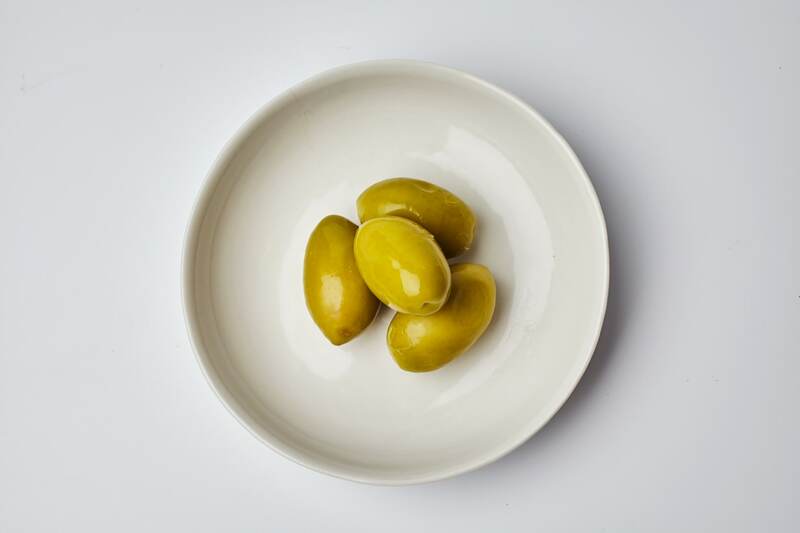 Originally from Spain, these olives arrived in Puglia in 1500 - when Puglia was under the rule of the Spanish empire - and found their perfect habitat. Hot, dry, breezy summers and cool winters provide the perfect growing conditions, allowing the Bella di Cerignola to grow to become the world’s largest olive. The salt will naturally protects the olives without impacting their perfectly balanced flavor.